Supercharge Your Mobile & IoT Data Management. See How Fast You Can Go. 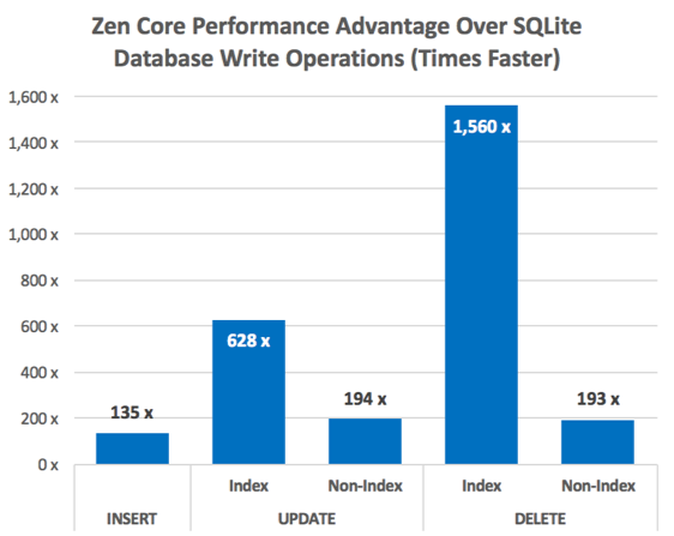 SQLite, the traditional, but now obsolete, alternative to the file system approach for embedding data management into edge applications, just can't keep up with Actian Zen. Learn about SQLite's critical drawbacks including inability to handle concurrent writes, lack of VM and container support etc. Discover how Actian Zen Core for Android brings all the core functionality and architecture of Actian Zen Enterprise on Windows, Linux, and MacOS to Android for next-generation edge data management. 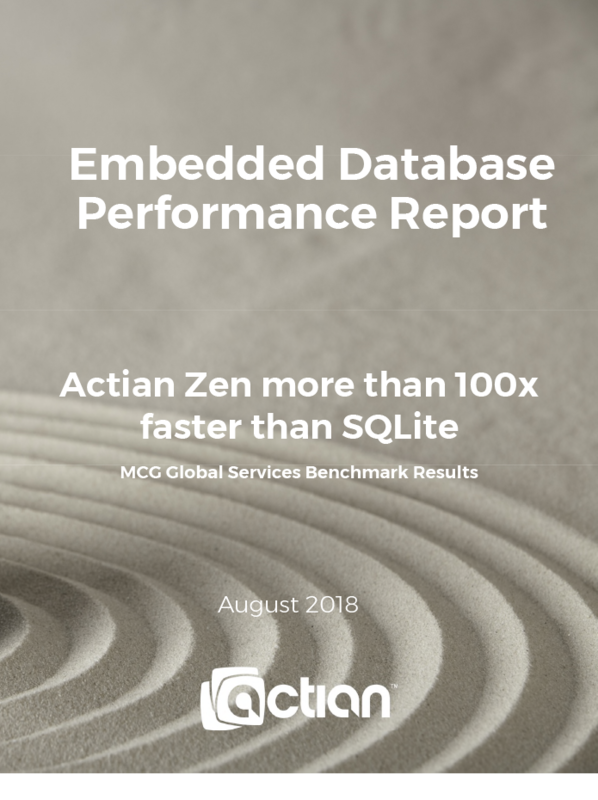 "Actian Zen Core outperformed SQLite by more than 100x on inserts"
© 2018 Actian Corporation, All Rights Reserved.